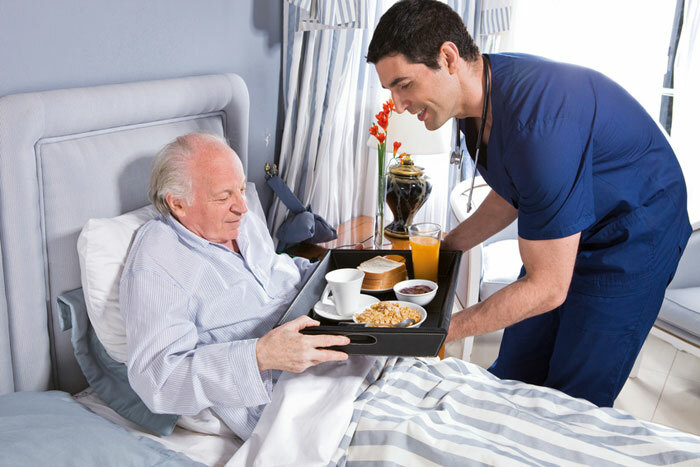 This range of products has been designed to offer an innovative solution for the hydration of all those who, as a result of various diseases and depending on the level of gravity, experience dysphagia and swallowing problems. 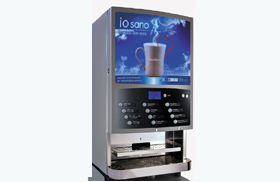 In particular, our soluble products, which can be instantly mixed with boiling water with the specific dispensers we provide, offer the possibility of maintaining a constant availability of thickened drinks in departments or central kitchens. 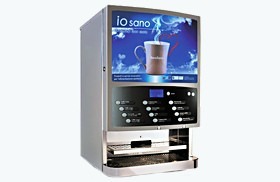 The assortment of thickened beverages io sano® is very varied and ranges from fruit flavours to tea, chamomile tea and cappuccino, to beverages aromatized with Muscat wine flavour, with the overall aim of facilitating, thanks to the diversity of the proposal, the consumption of drinks by patients. The thickness of the beverages may be adjusted according to the needs. In general, the dispensers are personalized so as to allow for at least two different degrees of density for each product. 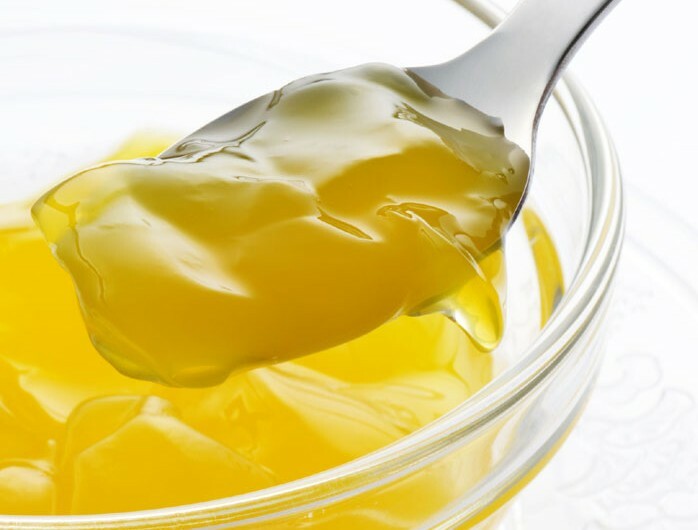 Together with the soluble products we provide, if required, single-dose packages with lid, for storing and transporting the end product within the structure.